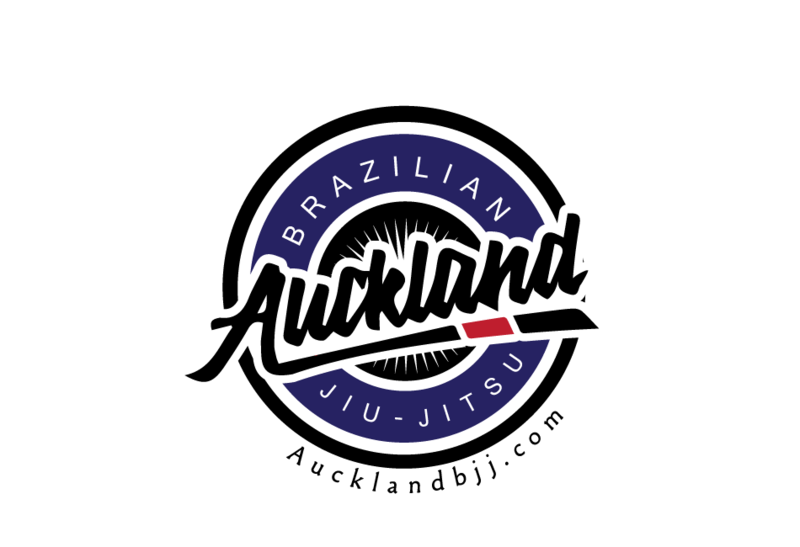 Auckland BJJ: Why should women train Jiu-Jitsu video? Why should women train Jiu-Jitsu video? That video has been a hit on the net and youtube. Personally, I thought it was a little bit better than expected. Latetely, I have seen a new trend in BJJ advertising where women seems to have their pants. The below link is the great write up on the sexualisaton of women in the BJJ world. The below video is good but I do not think I would want my students going drinking alone and choking people in the bar like that to be honest. But I guess every videos has a message which is to train BJJ and they use a different angle to get a reaction from the person watching it. Some other videos on youtube for women BJJ which are pretty cool and use different angles to promote the message.